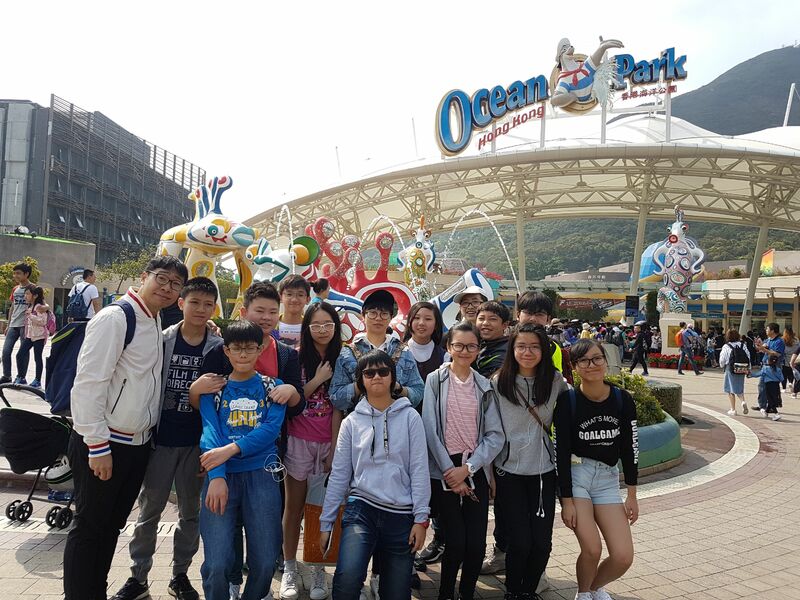 Our students participated in the “Ocean Park O2O day trip” organized by Modern Educational Research Society on 28 March 2018 in Ocean Park. 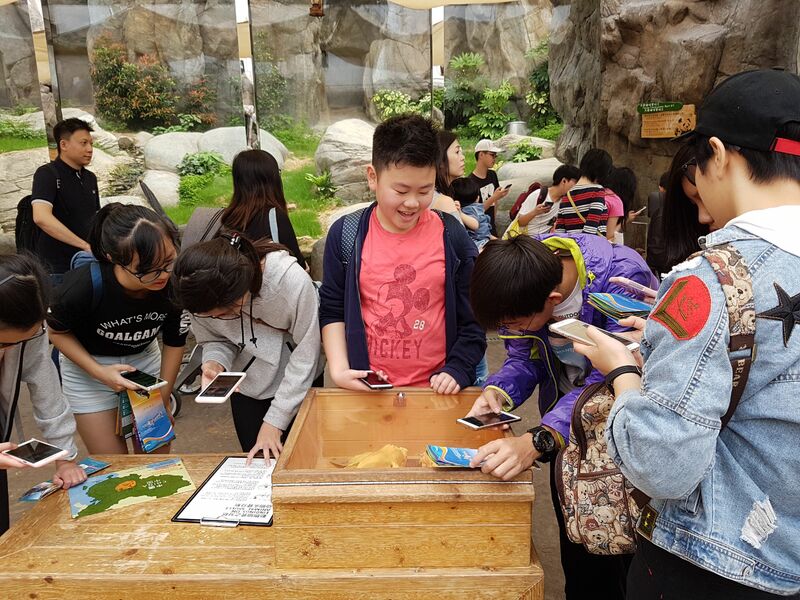 During the trip, students finished several tasks related to the Ocean Park facilities by using mobile app and applying STEM-related knowledge and the concept of environmental protection through the mobile Apps. 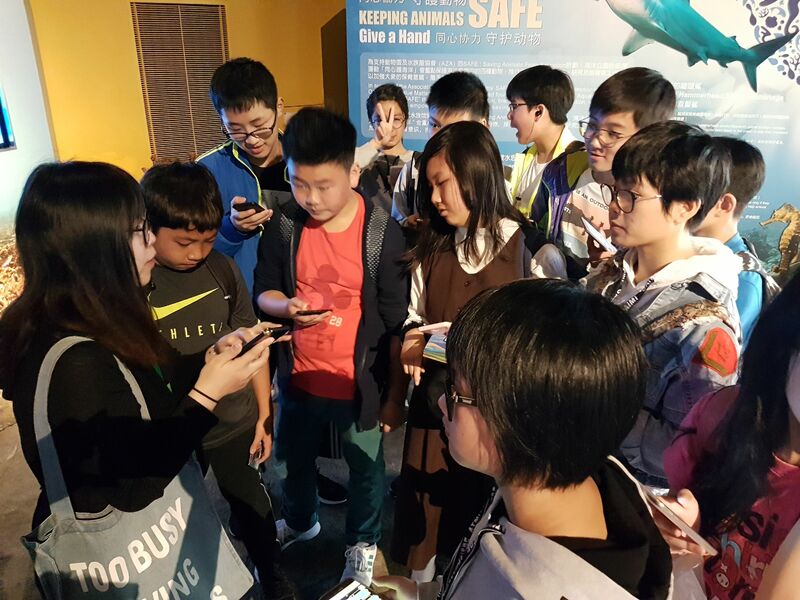 Students’ STEM related and sense of environmental protection was reinforced.